Cape Coral Real Estate,Cape Coral Florida Homes For Sale as well as Condos and Condominiums in Southwest Fl. Over the past 8 years this Cape Coral Real Estate has seen explosive growth fueled by speculators and escalating values. We also have a sister site that features all Cape Coral properties which is Floridacapecoral. Starting in 2007 the sky started to fall as too many Cape Coral Homes and Condos were built, people over extended their credit and lender made high risk loans. Great Time To Buy. However, 2008 and 2009, is the time to buy Cape Coral Real Estate with a record number of foreclosures and properties on the market. Prices have dropped to under what it would take to have a home built. Also lot values have declined dramatically. Are you looking to purchase a home for personal use or as an investment you should consider it as a long term purchase. Currently there are too many listings on the market for short term investments and may be that way for the next year or so. Not far from away you will also be able to fnd Pine Island Real Estate. Cape Coral Condos and houses are now bargains and below we have provided all the MLS properties on the market. If you are interested in a foreclosure we can help. We look forward to assisting you. 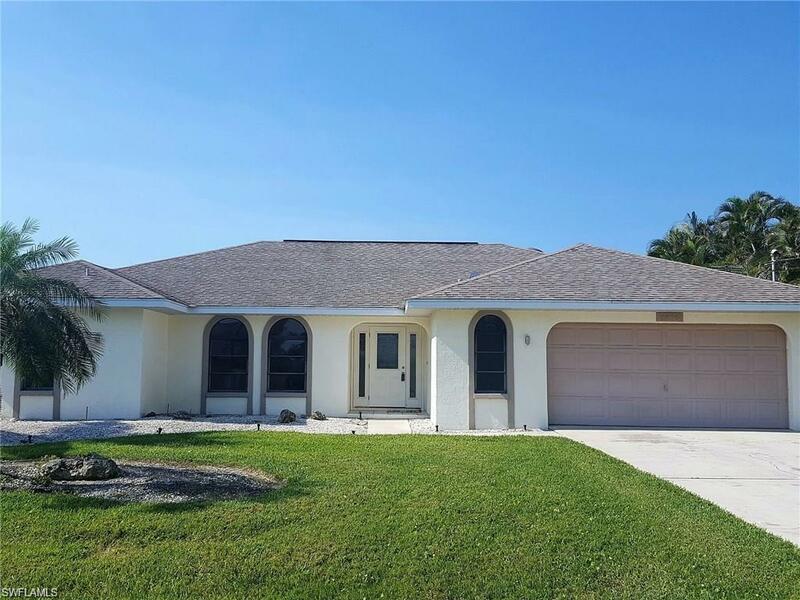 Beautiful Brand New Home in SW Cape Coral! 3 bedrooms + den, 2 bath. Master bedroom with walk in closet. Granite Counter-tops in both the Kitchen and bathrooms. Nice ... More . LOCATION LOCATION LOCATION!!! Attention avid boaters!! This lovely home is a boaters dream. Located on a large sailboat access canal, it boasts an 80x25 ft Captains ... More . Less than 5 minutes to River with Sailboat Access from this Beautiful Spacious Updated Move In Ready 4 Bedroom 3 Bath with Salt Water Electric Heated Pool on Large L ... More . 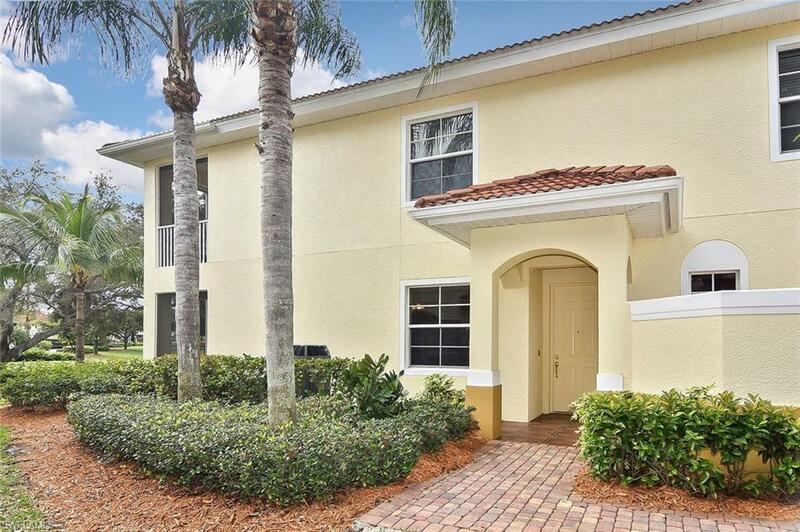 **GOLD COAST ESTATES**direct access deep water CUL-DE-SAC location. Minutes to the river. Cathedral, volume & tray ceilings has a light, bright airy feeling. Kitchen ... More . BUYER DEFAULTED! MOTIVATED SELLER! Beautiful 5/4/3 popular Jacqueline Model by Mercedes Homes with 3414 sqft under air. Ground floor has a split bedroom floor plan. T ... More . GORGEOUS WIDE WATER INTERSECTING CANAL HOME ... It does not get any better than this! Ideal location to build your SWFL dream home!!! Location is everything for this ... More . Come and discover why Sunset Point gated community is a hidden away gem located in desirable Southwest Cape Coral. 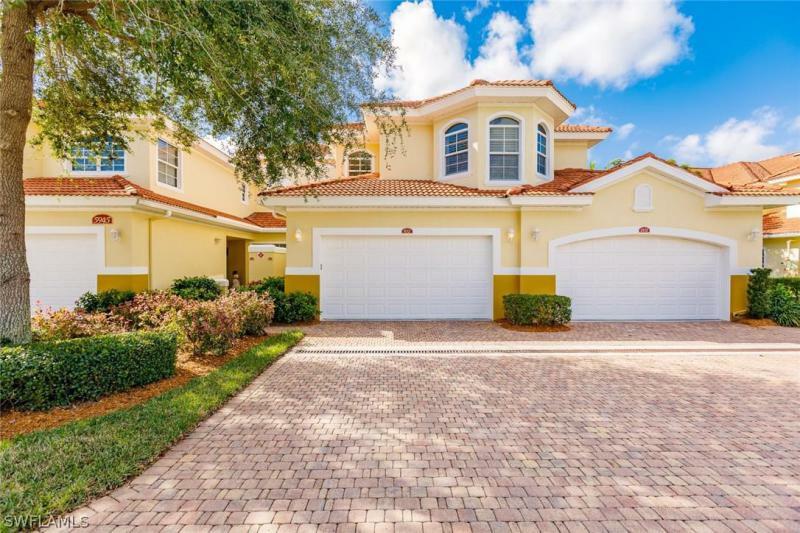 This pool home has everything you need in a great o ... More . 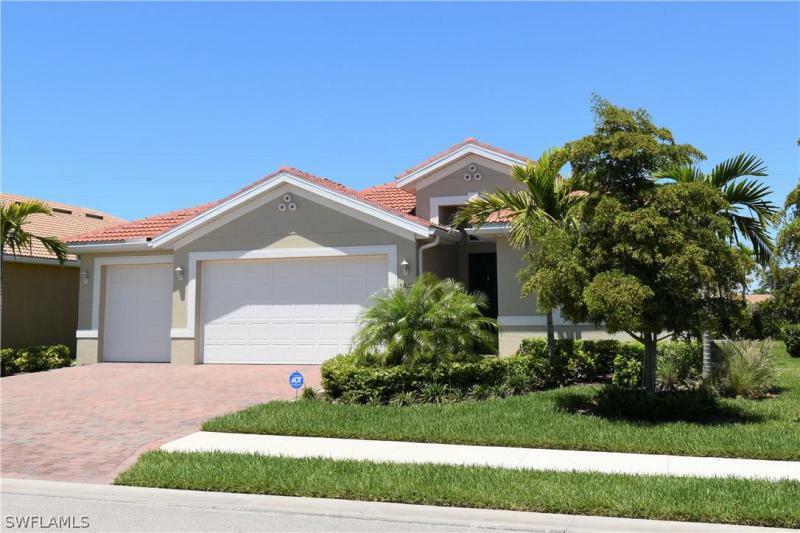 Located in growing NW Cape Coral, this award winning Spica will impress! OVERSIZED western exposure site, featuring a 3 car garage, Beautiful 6x36 plank tile througho ... More . Situated in a prime location, you can enjoy sunsets with the beautiful western lake view! Enter through your courtyard to this spacious ground floor residence and you ... More . 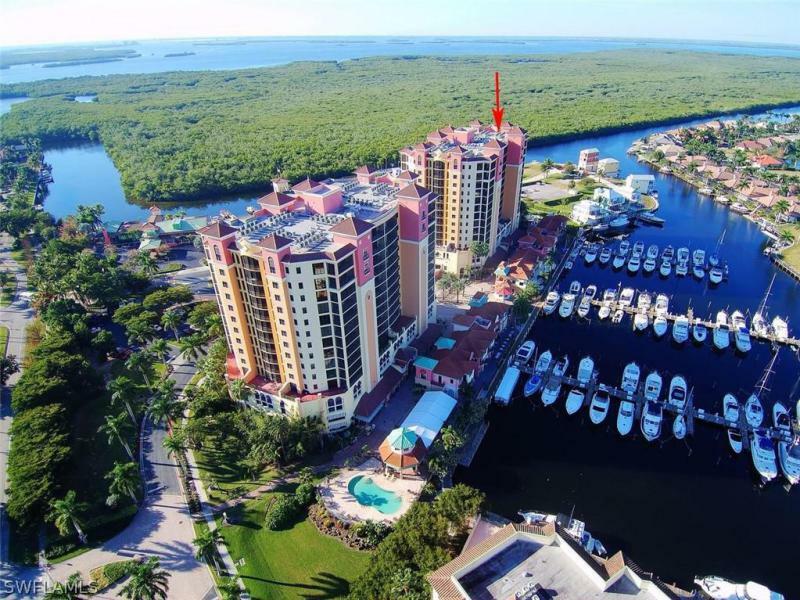 OUTSTANDING SOUTH VIEW ** SEE CAPE HARBOUR MARINA + RUM RUNNER RESTAURANT - RIVER - SANIBEL, PLUS ISLANDS etc, ,etc ** PRIME CAPE CORAL LOCATION ** TASTFUL DECORATED ... More . Huge 2 story penthouse style corner condo with fantastic views, 10,000lb boat lift assigned, working 2 story stone fireplace, soaring 25 foot ceilings, marble floorin ... More . SAILORS COVE 3 BR/2BA CONDO. PENTHOUSE CORNER UNIT WITH EXTRA WINDOWS. ELEVATOR & SECURED ENTRY. 2 GARAGE PARKING SPACES & STORAGE CLOSET. 200' DIRECT SAILBOAT GULF ... More . Stunning PENTHOUSE with GORGEOUS MAJESTIC SUNSETS & FANTASTIC PANORAMIC VIEWS!! Top 15th Floor of Marina South. PROFESSIONALLY remodeled & DECORATED GORGEOUS wood t ... More . Ready for freedom? Loosen the chains of single family home ownership worries & enjoy the best of a fun filled turnkey waterfront lifestyle. This intimate upscale 8 u ... More . This unit features beautiful views of the River with southern exposure, enjoy the sunset every night from your choice of the two screened in balconies. This unit has ... More . 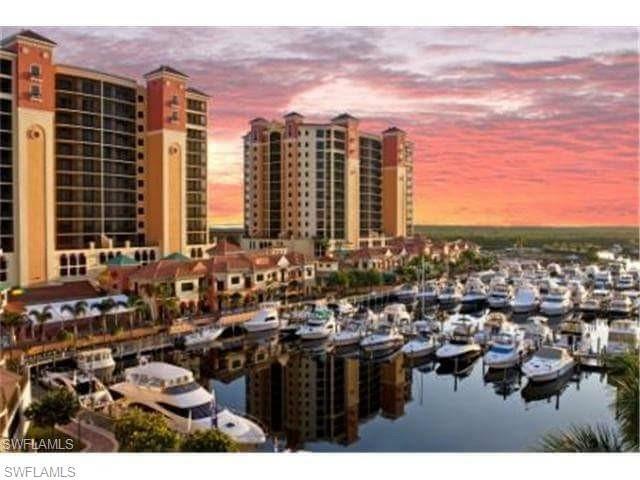 BEAUTIFUL FIRST FLOOR 3 BEDROOM, 2BATH CONDO, located in the Premier gated resort-style community of Tarpon Point Marina, Featuring upgrades, beautiful custom work & ... More . Excellent opportunity for the lowest priced 3 bedroom condo in Cape Harbour. 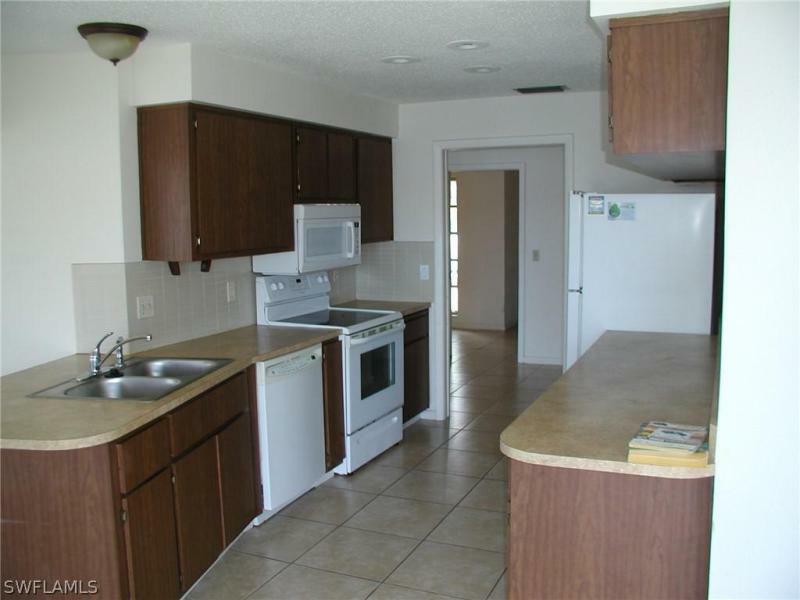 This beautiful unit comes turn key furnished and is ready for immediate occupancy. Upgrad ... More .